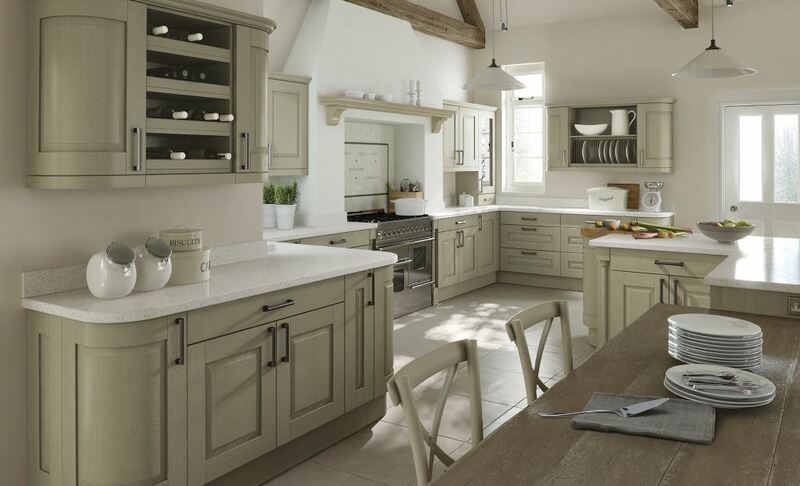 The Windsor classic painted kitchen is available here in 27 painted colours. Mix and match colour combinations throughout the kitchen units to create a stunning and unique looking kitchen. Please note ivory is available from stock.